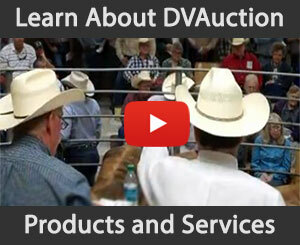 I am receiving unwanted marketing emails from DVAuction, Inc. How do I unsubscribe from receiving these emails? 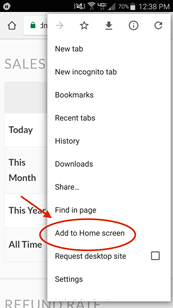 How do I add DVAuction, Inc to my Android's home screen? How do I add DVAuction, Inc to my iPhone/iPad's home screen?